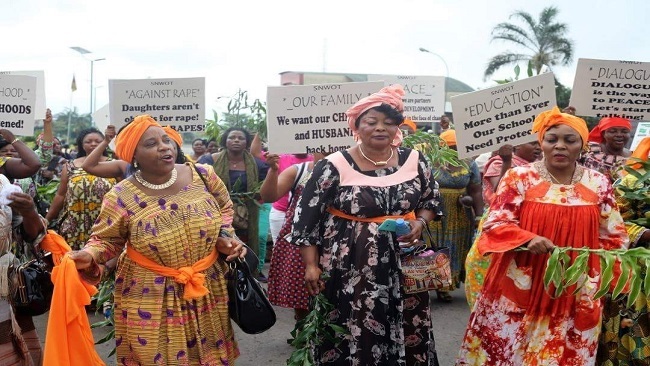 A court in Douala has struck out charges against an opposition leader and 52 of his supporters who had been protesting against the re-election of 85-year old president Paul Biya. Barrister Michelle Ndoki, leader of the Cameroun renaissance movement party, had been in detention since October. The public prosecutor dropped the charges “on the instructions of the minister of justice”. 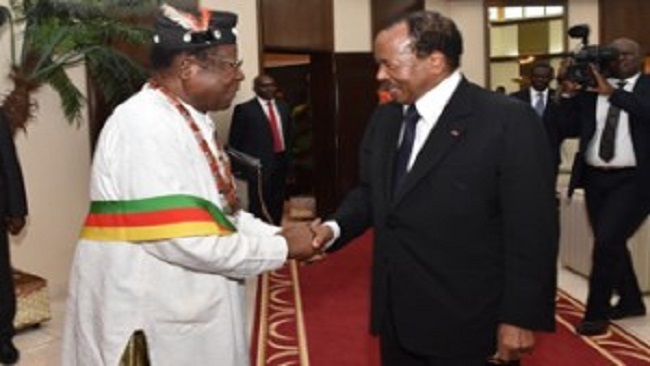 He said it was a relief that sometimes “things can go right but he added that the “trumped-up charges only illustrate that freedom generally, is still a problem in Cameroun”. The 53 had been accused of “insurrection” and holding “illegal demonstrations that threatened to disrupt public order. Meanwhile, the case against journalist Michel Biem tong – who was due to appear before a military court on charges of insulting the head of state, propagating false information and terrorism – has been adjourned until 2 January, 2019. Biya who has been in power since 1982, won a seventh term with 71.3% of the vote on 7 October.